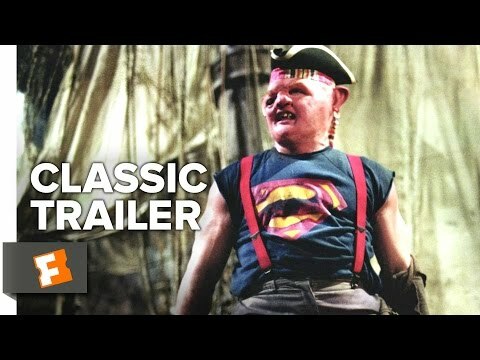 List Rules Vote up the classic films appropriate for kids and teens that will teach them to love and respect adventure movies. Kid oriented adventure films are a staple of the cinematic world, with many animated Disney and Pixar classics falling under the umbrella of the genre. But what happens when young children grow into teens and tweens? They're certainly going to be curious to try more mature content, getting tired of the G-rated world, but are V for Vendetta and 300 really appropriate? While these may be adult favorites, they're not really the best choices to get kids into adventure films. Luckily, there are many adventure films that deal with adult topics without being too violent or raunchy. Here, you'll find some classic adventure movies appropriate for kids! Some films you likely loved growing up are great to show older kids. 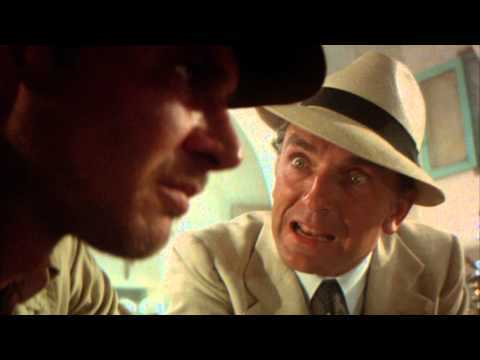 Indiana Jones and the Raiders of the Lost Ark, for example, refrains from over-the-top violence and foul language, but deals with the bleak historical reality of the rise of Adolph Hitler and the Nazi movement. 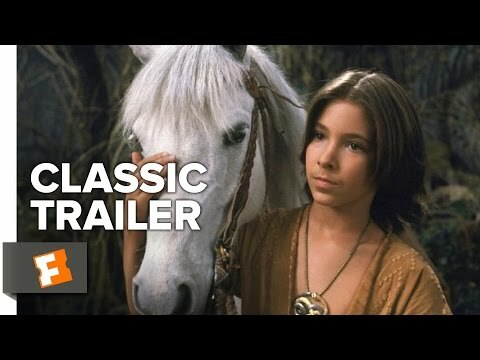 The NeverEnding Story has plenty of bright colors and cute creatures that kids will love, but also deals directly with death in a way that's not condescending. These and other adventure movies for beginners will ease your kids into the genre without overwhelming them with adult content. What are the best action movies for kids? Vote up your favorites below. Is this a good intro to adventure films?